Frenzel Properties is a full-service residential real estate brokerage firm that strives to provide exceptional representation for buyers and sellers. We’re a boutique firm that works hard for our clients. At Frenzel Properties, you can trust us to always have your best interests in mind. We give you sound advice so you can make smart decisions. 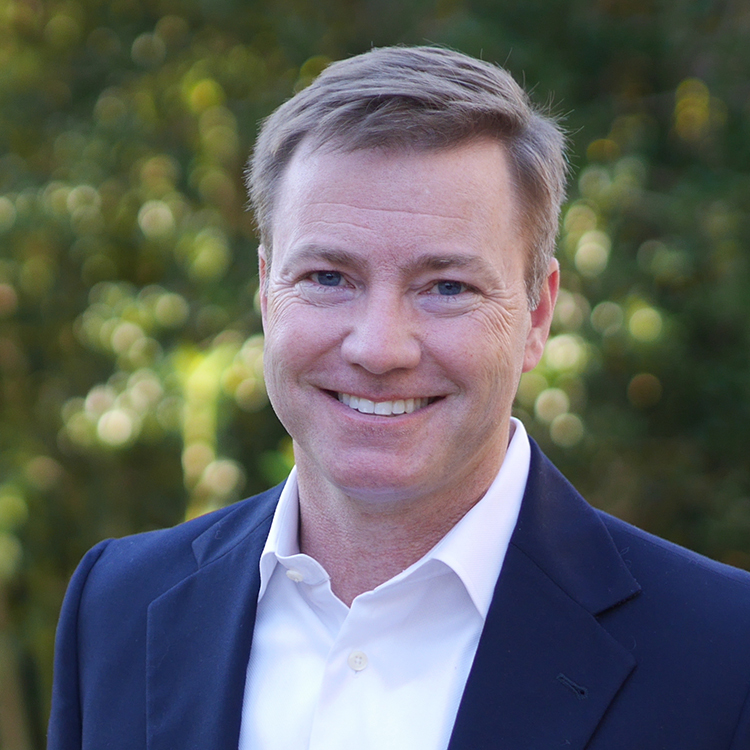 After beginning his real estate career in 2002, and several years working with well-respected boutique brokerage firms in Charlotte, Kelly opened Frenzel Properties in February of 2009. Kelly has earned a reputation of working hard for his clients, and he strives to be the trusted real estate advisor so many of us need. A believer that if you are honest, sincere, work hard, add value, and have a passion for what you do, success will follow, Kelly focuses his time and effort building lasting relationships and working to give his clients exceptional service and advice. Although the majority of his transactions have been in the older neighborhoods of Myers Park, Dilworth, Plaza Midwood, Elizabeth, Chantilly, South Park, etc., he has also successfully assisted clients in South Charlotte, Mint Hill, Davidson, Lake Norman, Lake Wiley, York County, and Union County. Kelly and his family live in Myers Park and are members of First Presbyterian Church. They enjoy spending time in the NC mountains and traveling when time permits. Jessica Saville Pfeiffer is an established realtor and land developer who has been operating in Charlotte, NC for nearly 13 years. She moved to Charlotte in 2005 after graduating from Clemson University with a business degree in marketing and advertising. Jessica Worked at the Charlotte Business Journal for two years before obtaining her Real Estate license and joining Marilyn Hartley Realty. After working alongside Marilyn for 5 years, Jessica joined Kelly Frenzel at Frenzel Properties in 2012. While she loves helping family and friends find their dream homes Jessica’s work primarily focuses on residential land development. 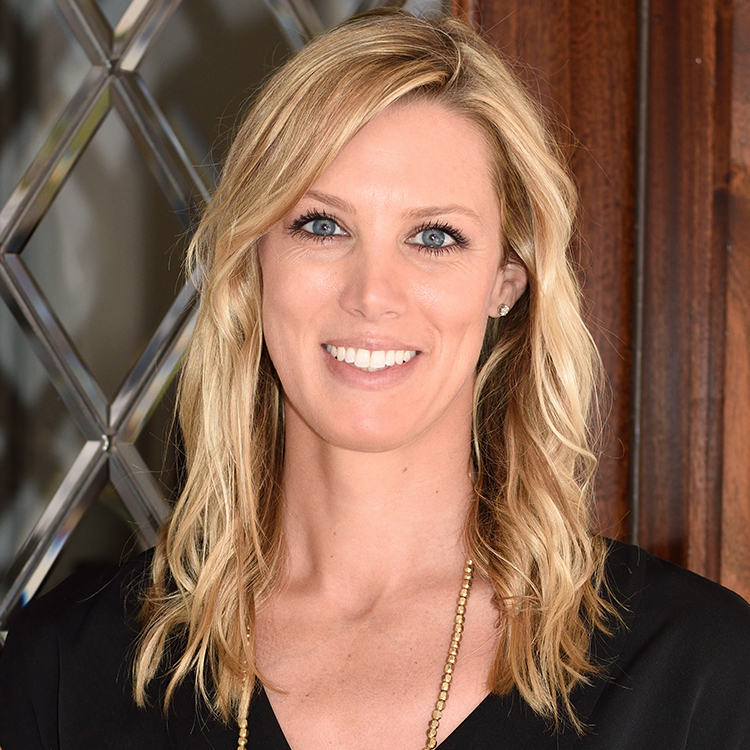 Jessica develops single-family and multi-family neighborhoods ranging from 5 to 50 homesites. She counts neighborhoods in Myers Park, Cotswold, Elizabeth and South Park in her portfolio of successful developments in the Charlotte area. Jessica currently lives in the Third Ward with her husband, Andy, and their dog Fran. She enjoys spending time with her family and being an aunt to 2 nieces and 3 nephews as well as coaching field hockey at Holy Trinity Middle School. Jessica and her husband attend St Peter Catholic Church in Uptown Charlotte.